Neurodegenerative diseases encompass several entities characterized by variable clinical features. Clinical presentation, anatomical regions affected, neuropathology, or molecular aspects of this group of diseases overlap frequently, rendering the “perfect” classification an almost impossible mission in many cases despite presence of the hallmark molecular findings. 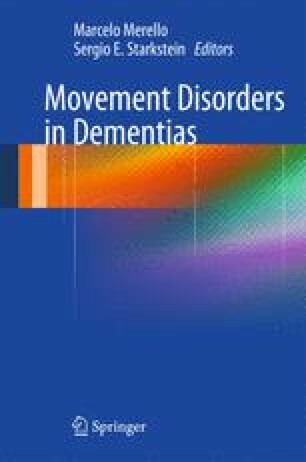 In this chapter, we will review the different classifications of neurodegenerative disorders as well as the artificial boundaries between movement disorders and dementias.